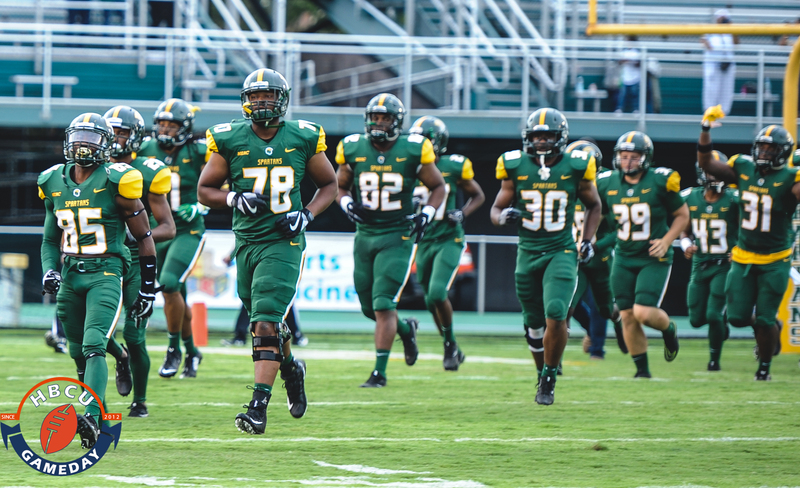 Norfolk State will face the MEAC’s top team this Saturday, but that’s nothing close to the adversity it faced last week. There is never an easy or ideal time to tell a team of young men that one of their peers has lost his life to violence. But the timing couldn’t have been worse for Norfolk State coach Latrell Scott as he found out just over 12 hours before his team’s homecoming game that one of his players had been killed. Scott says he found out about the death of freshman defensive lineman Nicholas Jerome Ackies around 10 p.m. on Friday night, but waited until Saturday morning to inform his team about their teammate’s fate. NSU, coming off a big-time win over North Carolina Central, would go on to lose 28-7 to previously winless Savannah State. This was the second time in 2017 that Norfolk State had lost a current player to gun violence. Dy-Shawn Simpkins, also 18, was killed near his home in East Orange, NJ over the summer. While both tragic, Scott said it was a slightly different situation dealing with something that happened during the season and so close to home. Also, the man accused of killing Ackies, Jaquan Anderson, is a former NSU student-athlete himself. Anderson told police he shot Ackies after the 18-year-old defensive lineman attempted to rob him in his Norfolk apartment. The 22-year-old is currently being held on second-degree murder charges. Scott says that despite the devastating news, he never thought of trying to cancel Saturday’s game. Now, with that game in its rear view, Norfolk State will turn its attention to North Carolina A&T, who will roll up to the 757 unbeaten and looking to stay that way, atop the MEAC race. Scott acknowledges that it will be a tough task, as he says he doesn’t think they have a weakness on defense. Despite what A&T brings to the table, there’s nothing they can throw at NSU tougher than what life has since Saturday morning.